Gwen Robbins, the Specialty Grocery Buyer for our store and I are preparing an event that help clear up some of the questions and help you make the right decisions the next time you are ready to purchase oil. 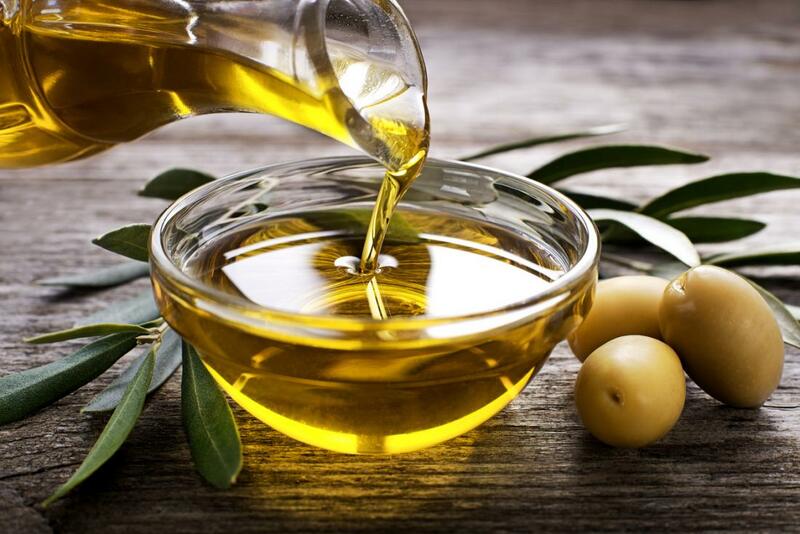 The class will cover the process of making olive oil, four general flavor profiles and how to pair them with food. The class will include the snacks, information, and recipes. Due to the varying weights of our gifts (from 2 lbs to 35 lbs) our shipping rates are determined by the weight of the gift. Please refer to the chart below and call us at 1-800-551-7327 for more details. More information on our shipping can be found at: www.pembertonfarms.com/shipping.